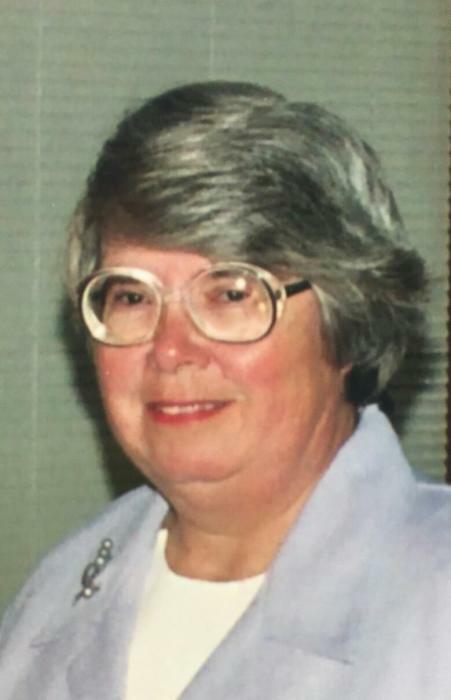 Carolyn Rose Stockdell, of Abilene, passed away March 25, 2019 in Waxahachie, Texas. Carolyn was a 20-year veteran of the United States Navy, serving in Florida, Tennessee, Hawaii, and Italy. She loved to shop estate sales and antique stores, and took great pleasure in knitting, crocheting, and quilting for family and friends. Early on, her Bachelor's Degree in Home Economics qualified her to teach in the Vista program in a midwestern state. Carolyn was preceded in death by her parents, Victor B. Stockdell and Mary Lois Anderson Stockdell. She was the eldest of six children. Surviving siblings include Richard Stockdell, Dallas, Texas; Daniel Stockdell, Sao Paulo, Brazil; Beverly Dockens (Jerry) North Las Vegas, Nevada; Linda Patrick (Mark), Nashville, Tennessee; and Thomas Stockdell (Cecelia), Waxahachie, Texas. Interment with Military Honors will be in Dallas Fort Worth National Cemetery, Dallas, Texas.